Many thanks to all those who attended our recent Morning Tea Travel Forums. We were very pleased with the enthusiasm shown by friends new and old and the messages of thanks received by our speakers. It was also great to be able to catch up with so many regular Golden Compass travellers as well as those looking to join the Golden Compass family. 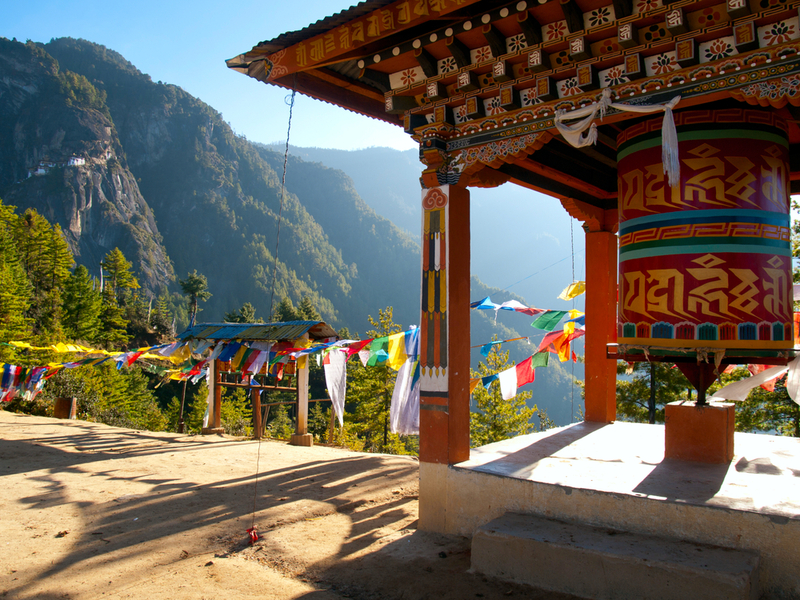 To the Bhutanese, this tiny mysterious kingdom, wedged amongst the towering, snow-capped Himalayas, is known as Druk Yul or the 'Land of the Thunder Dragon'. Here, where the scenery is amongst the most awe-inspiring in the world, crystal-clear torrents dash through the deep river valleys, with terraced rice fields sitting on precipitous valley slopes. Bhutan exudes charm - the people are friendly and delightful, children are curious and charming, the architecture is unique, the religion exciting, the art superb. Everywhere there is colour - from bustling local markets to gloriously carved and painted monasteries presided over by their maroon-robed 'guardian' monks. From small children to high-ranking officials, everyone wears the delightful national costume with pride. During our program, we travel to both western and eastern Bhutan to visit the ‘larger’ towns and tiny villages and take in a colourful festival. We learn about the country’s philosophy of Gross National Happiness and the importance of Bhutan protecting its culture and environment and we meet teachers and children in a village school. From arrival to departure, you will no doubt have some of the most surprising, enjoyable, breathtaking and thought-provoking experiences of your life. 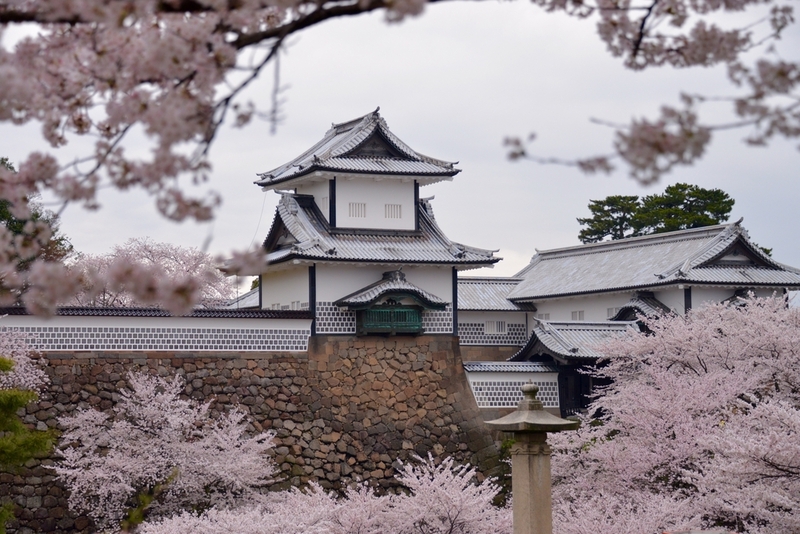 The abundance of cherry blossom in spring in Japan is world renowned. Japanese people celebrate the brief appearance of these delicate flowers with hanami (flower-viewing) picnics as the blossoms open at varying times, depending on the weather, across several 'cherry front zones' which are closely followed by daily climate reports. Takayama with its morning market; and the spring festival in Mino, which will be a highlight of the tour. Close to Kyoto, we have the opportunity to visit the magnificent I M Pei designed Miho Museum and, upon arrival in Kyoto, see the springtime Maiko and Geisha performance 'Miyako Odori' as well as the many other splendours that this old imperial capital can reveal. A phone call in late September 2013 marked the first communication between the presidents of Iran and America since 1979. This prompted hope with the international community that culminated in the signing of a landmark nuclear agreement on 14 July 2015 and the associated lifting of sanctions by the US, EU and United Nations. Before the word spreads, join us to discover the ancient wonders of Persia and to learn about the fascinating life and culture in today’s Iran. We begin in Tehran, the capital of Persia, since the late 1700s. We visit the Golestan Palace, the oldest of Tehran’s historic monuments dating from the 16th century. In the centre of Isfahan, we marvel at the rich beauty of one of the largest urban squares in the world. Shah Abbas the Great built this graceful ensemble in the early 17th century and is home to two beautiful mosques. In Yazd, we visit the Fire Temple and the Tower of Silence. 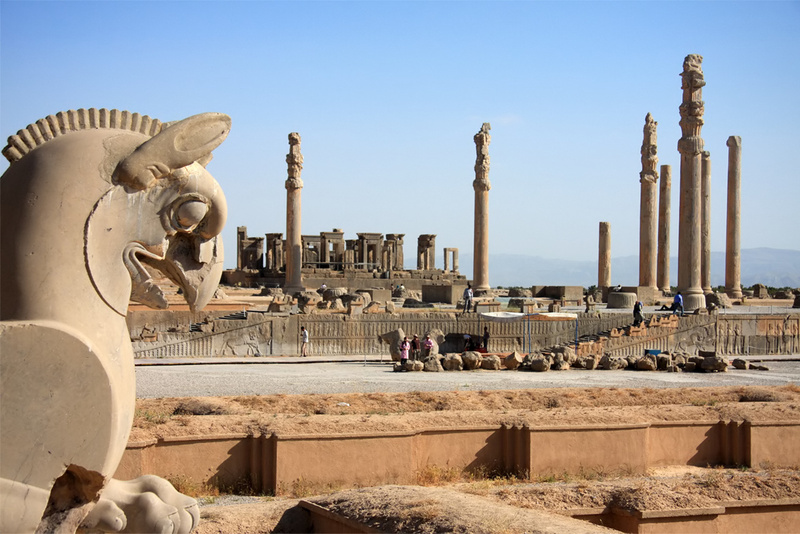 We continue with our amazing journey and explore another UNESCO World Heritage Site, Persepolis, considered to be one of the most important sites of the Ancient World. We next venture to the fabled city of Shiraz with a history stretching over 2,500 years. We will be amazed with the colourful Nasir–ol–Molk mosque with some of the finest examples of Persian Islamic tilework and architecture. Nearby, we visit the ancient city of Bishapur with strong Hellenistic-Roman and Persian influences in the architecture of its buildings. After a relaxing night in Barcelona, our Balearic Island Extension allows us to explore the fascinating Mediterranean islands of Menorca and Mallorca. Menorca is largely green with an unspoilt coastline and quaint towns filled with noble houses and elegant squares. Mallorca is more diverse, with areas of great natural beauty away from the busier towns, such as the principal port of Palma, dominated by a golden Gothic cathedral. Both islands have a rich history with prehistoric roots through Greek, Phoenician, Roman, Moorish and Aragonese settlements and this is reflected is the fantastic range of architecture we discover on each island. We visit charming, typical towns and villages, discover the principal harbour-cities of Mahon and Palma, explore the local countryside, taste the local produce and take the short local ferry ride between these two islands. This popular 22 night program explores the north-west corner of France before hopping across the English Channel to the tiny autonomous islands of Jersey, Guernsey and Sark, as well as the historic Isle of Wight. It combines the dramatic scenery of Normandy and Brittany with the quirky history and natural beauty of the Channel Islands, together with the natural and historic splendour of the Isle of Wight in the English Channel. From the peaceful, verdant landscape of Normandy, whose image of apple orchards, contented cows, cider and pungent cheese belie a more turbulent past, we travel to Brittany with its strongly separate Celtic culture on its wild seafaring peninsula, dotted with mysterious standing stones, dolmens and cromlechs. The Channel Islands of Jersey and Guernsey boast charming old ports and towns, such as St Helier and St Peter Port, as well as famous former residents, including Victor Hugo. The islands are not part of the United Kingdom but are British Crown Dependencies and are a delightful mix of English and French culture, while tiny Sark is like a mediaeval hereditary time warp, with its formal gardens of La Seigneurie and lack of motor vehicles. The Isle of Wight is known for its stunning coastal scenery, its world-famous sailing and the old world charm of its Victorian seaside resorts. It has a rich history and Queen Victoria had her summer residence and final home, Osborne House, built on the island. We hop between these islands before ending our program in London. This is an awesome journey through some of the finest scenery in Europe for those who want to experience the Camino through Northern Spain in comfort, with short walks along the most picturesque and interesting sections of the pilgrim route but letting our comfortable coach and well-appointed hotels take the strain, while we enjoy some of the region's renowned food and wine. We start our program in Barcelona, followed by a short internal flight to Bilbao, where we spend time viewing Pamplona in the Pyrenees, tasting the wines of Rioja and, of course, visiting the futuristic Guggenheim Museum. We explore historic cities such as Santander, Gijon, Oviedo, Leon and Santiago itself, with its impressive cathedral. However, we also explore fascinating quaint towns and villages such as Potes, Santillana del Mar, Astorga and Ponferrado. We also view the dramatic Cantabrian, Asturian and Gallician coastline, as well as the mighty Picos de Europa where, at Covadonga, Spanish nationhood was born. 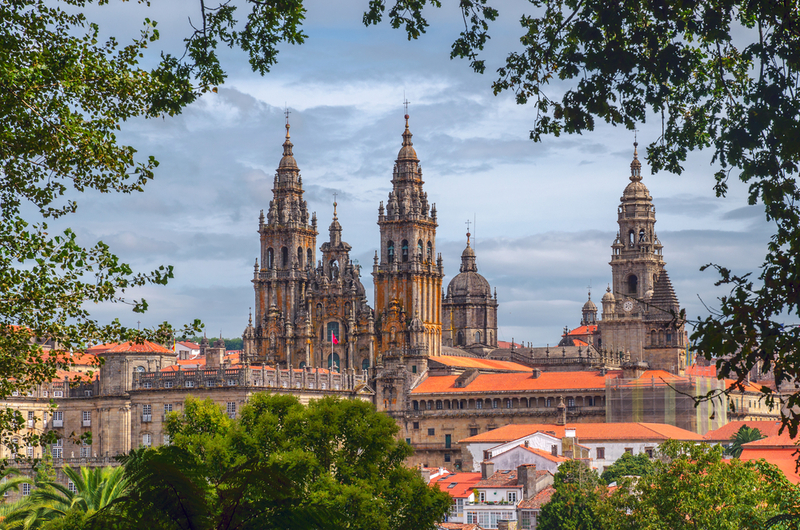 We dip into Northern Portugal to experience UNESCO listed Porto, taste its fortified wines and take a pleasant cruise along the slowly meandering and beautiful Douro River. 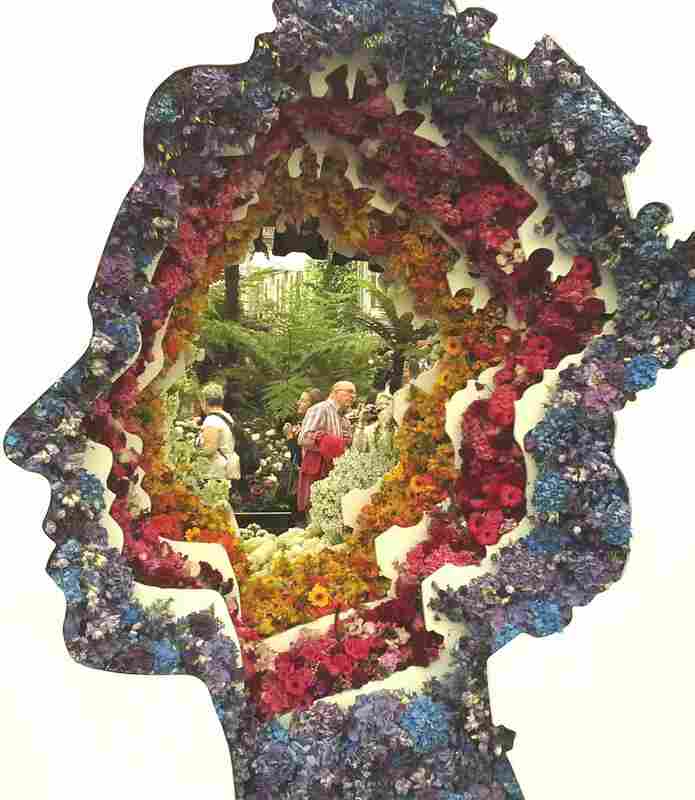 Chelsea Flower Show is one of the world's most spectacular garden exhibitions. We include a full day’s visit to this most prestigious event in the gardening calendar, which takes place in the grounds of the Royal Hospital Chelsea. We also include visits to Hampton Court, Kew Gardens, RHS Wisley and a garden-expert guided tour of London to include the Chelsea Physic Garden. This tour can be booked alone or added to our longer European programs. Following a night in the wine-producing city of Porto we travel via Coimbra, with its incredible Baroque university library to spend 4 nights in the Portuguese capital on the banks of the River Tagus. 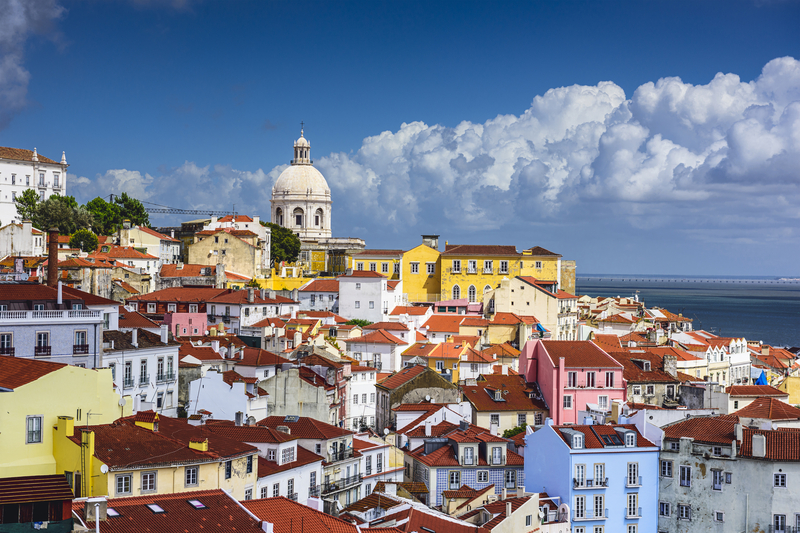 Lisbon was rebuilt in the 18th century following a devastating earthquake. World traders of renown, the Portuguese sailed the seas in search of new territories and merchandise. Remnants of this Golden Age of Discovery still exist in and around the capital and remind us of Portugal’s maritime heritage. We experience the mediaeval Alfama district, the 18th-century Baixa, the reconstructed centre of the city, and Bellem where the wealth of the maritime Age of Discovery is evident. This great wealth is also reflected in the great summer palaces of Sintra and Queluz, which we visit along with walled-towns, monasteries, fishing villages and the pilgrimage site of Fatima. 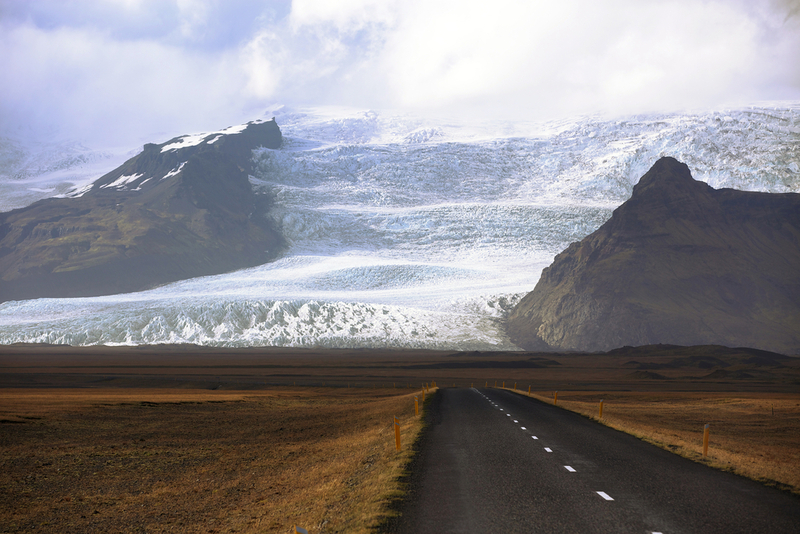 Iceland is misnamed, as only 11 per cent of this island of "fire and ice" is actually covered in permanent frozen water. Rather this is a newborn land where the earth's crust is at its thinnest and elemental forces of creation are at work as the European and North American plates tear apart to form arguably the most fascinating geology in the world. Our 16 night Icelandic Discovery explores this country’s raging rivers, massive waterfalls, magnificent glaciers, spouting geysers, steaming solfataras and awe-inspiring landscape. But we also learn about the culture and history of this least densely populated country in Europe. This is a land of rich Viking sagas and eddas and it boasts possibly the oldest parliament in the world! We meet the creative and ingenious Icelanders in both the country's tiny port capital, Reykjavik, and in the stunning landscape, as we learn what it is like to live on this tempestuous but awe-inspiring island. The Alps form both a great barrier and a link between the flat lowlands of the Northern European Plain and the coastal regions of the Mediterranean. In this stunning mountain range, we find a rich mix of peoples, cultures and heritages, reflecting the isolation of this Alpine region. Almost every village has its own traditions, dialect and customs. Our program compares and contrasts the peoples and traditions of the Alpine countries of Switzerland, Austria, Bavaria, and Italy. 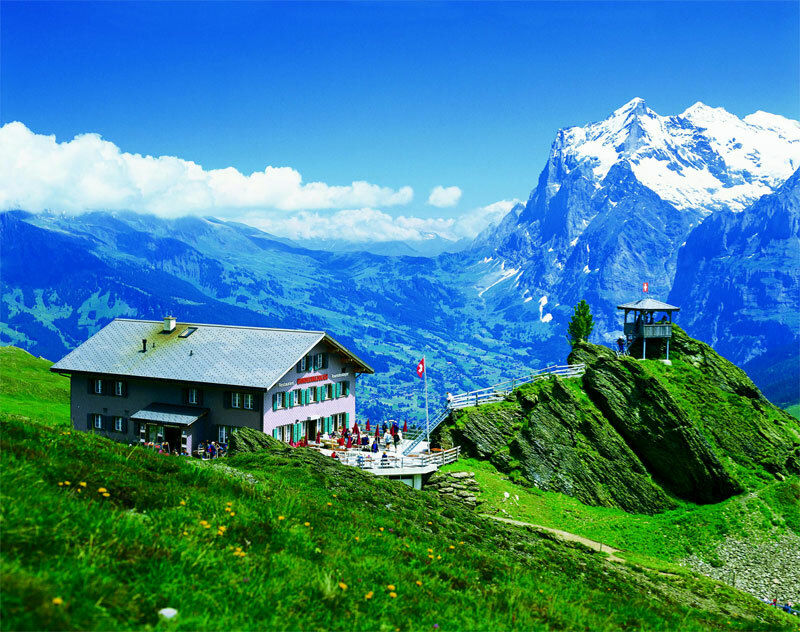 We explore the differing regions of Switzerland, from the wooden mountain villages of the Jungfrau to the sophisticated Alpine resort of Davos and to the mediaeval towns of the Rhine Valley. We discover the differing regions of Austria, from the cosmopolitan city of Salzburg to the fiercely independent province of the Tyrol. We also experience the Dolomites, the former Hapsburg domain now an autonomous region of Italy, as well as the former Kingdom of Bavaria. Our varied transport includes the awe inspiring Glacier Express and the Alpine Bernina (also known as the Heidi) Express Trains. Greenland is the largest island in the world. It is rugged and mountainous with its coasts cut by deep winding fjords and dramatic valleys, through which glaciers flow from the icecap to the sea, and which are covered by rich colourful tundra in summer. This is an Arctic wilderness par excellence. We stay in Tasiilaq, the administrative ‘capital’ of East Greenland. 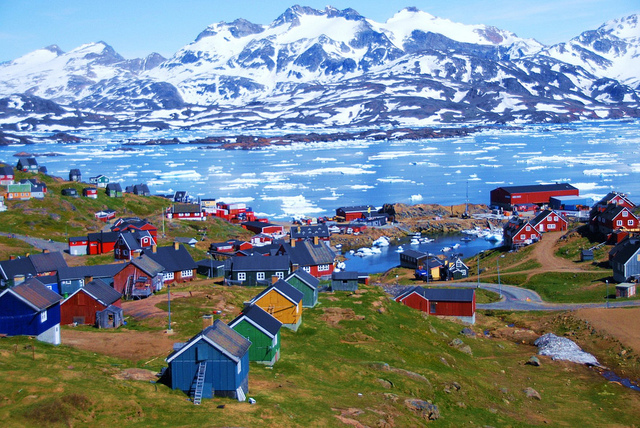 Here are the ‘bright lights’ of the East Coast and Tasiilaq is a lively and modern place by Greenlandic standards. However, hidden amongst the surrounding fjords and mountains is a handful of much smaller settlements and it is in these that we find the original Greenland, where hunting is still the most important way of life for most people. It is this region that we feature in our short extension to Greenland. Tasiilaq is a 10-minute helicopter ride from Kulusuk, where our flight from Reykjavik arrives but this short flight is one of the most scenic expeditions imaginable as we cross the ice-filled sea separating these two mountainous islands. We offer a range of excursions to explore this amazing landscape including a helicopter trip to the ice sheet or glaciers. Often rated as the No. 1 destination in the world among 111 island communities, the Faroe Islands offer spectacular scenery in a rugged environment: steep cliffs rising from the open sea, narrow straits between the islands, natural harbours surrounded by small villages and a countless number of birds. The 18 small green islands located midway between Norway and Iceland have fewer than 50,000 inhabitants who, due to their isolated geographical location, have been able to preserve their own culture and language up to 'modern times - quite an amazing feat! Quite an amazing sight. We stay in Torshavn, one of the smallest capitals in the world, which despite its size offers everything fit for a capital: the Faroese Parliament, shops, hotels, fine restaurants and a cosy old town centre. There is much history mixed with modernity here. Scotland has over 700 islands scattered around its coastline, each with its own individual character, identity and charm. We travel from the ClydeIsland of Arran, with its rugged granite mountain peaks in the north and green rolling hills and pretty villages in the south, to the Hebridean Isle ofMull, home of Lachlan Macquarie. The nearby, tranquil islet of Iona is the birthplace of Celtic Christianity in Britain and traditional burial ground of Scottish kings. We experience the Isle of Skye, the largest island of the Inner Hebrides, renowned for the dramatic peaks of the Cuillins, as wellas Flora MacDonald’s famous flight across the sea with Bonnie Prince Charlie. We travel to the Outer Hebridean Islands of Lewis, known for its wild moorlands, and to the more mountainous Harris, almost but not quite its own island, and probably most famous for the locally produced cloth, Harris Tweed. The outer islands of Orkney and Shetland are closer through language, lifestyle and history to their Nordic neighbours than to Lowland Scots. Shetland is known for its tiny ponies, seals, and colonies of sea birds, as well as historical treasures such as Jarlshof – a site occupied for over 3,000 years. 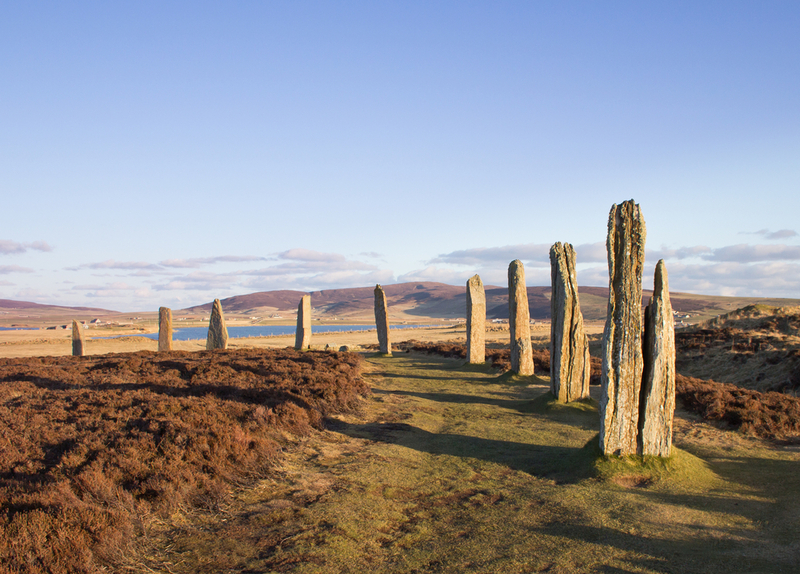 In contrast the Orkney Islands lie within just 10km of mainland Scotland. They are perhaps even more renowned for their dramatic coastal scenery, abundant marine bird life and, arguably, Europe's greatest concentration of prehistoric sites. We explore these islands with their sea-lochs, limestone grasslands, dotted with sheep and cattle, as well as crofts abandoned during the Clearances. We learn about ancient Standing Stones and Brochs. We experience the culture and heritage of the Scottish islanders, as we stayin comfortable family-run hotels and guest houses and cruise to some of the country’s most isolated islands to experience some of the most awesome scenery in the British Isles. 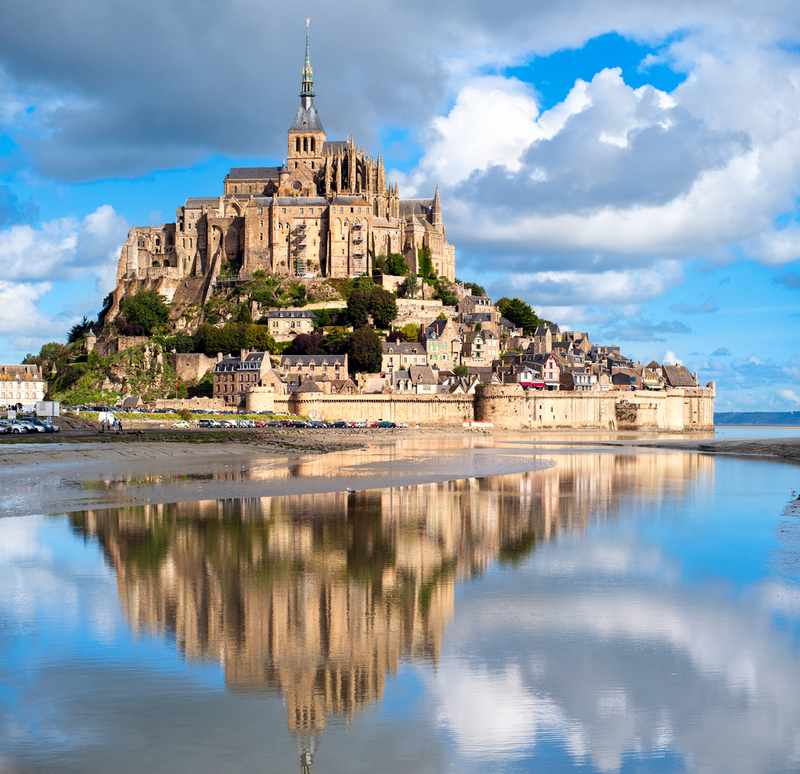 This 18 night program enjoys some of the best provincial cities and regions of France. We stay in hotels especially chosen for their character and location in fabulous cities and historic towns. We experience some typical traditional French restaurants featuring enticing regional cuisine and taste an exciting range of authentic local French wines. Our program commences with an overnight in Zurich and journeys through Germany's Black Forest to Strasbourg. 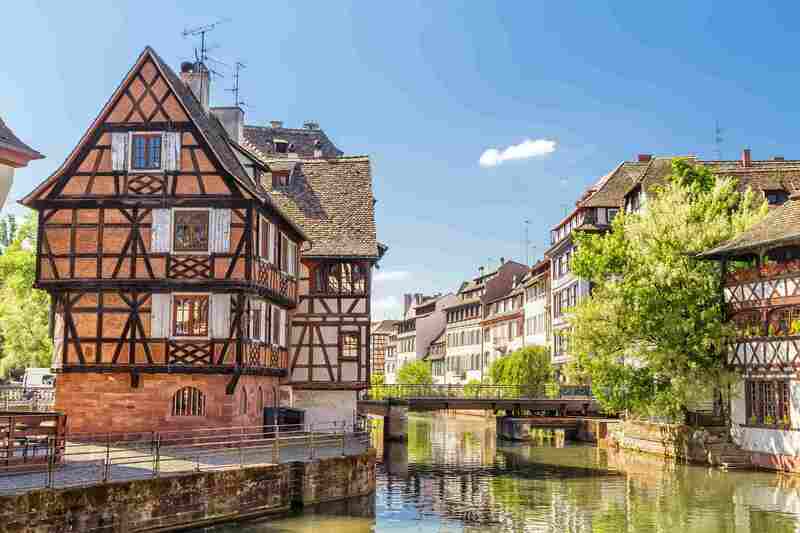 We explore the city, its cathedral and its canals, viewing the European Parliament and visiting the tiny wine-producing villages of the Vosges before continuing via Dijon to France's third city, Lyon. Here we experience the city's icons and sample its small characteristic restaurants, as well as visiting its surrounding vineyards before discovering the fantastic, recently exhibited cave paintings at Chauvet. We stay close to the Roman city of Orange to explore the region's ancient past and its present day wines before travelling via the impressive art installation of Baux to pink terracotta Toulouse, where we visit the jumble of its old town and learn about its cutting-edge aeronautics industry. We stay close to Bergerac to experience the dreamy Dordogne and in Bordeaux to fully appreciate the importance of wine production in the history of this elegant city before taking the high-speed TGV to Paris for a final night in the French capital. There is the opportunity to extend your stay with a 4 night tour of the beautiful Loire Valley and its châteaux. Kazakhstan, Kyrgyzstan, Uzbekistan and Turkmenistan are an idiosyncratic collection of ex-Soviet republics which became independent when the USSR collapsed after 1991. Due to their strategic location, the 'Stans' of Central Asia were sought after and conquered by some of the world’s great empire-hunters, such as the Huns, the Persians, the Ottomans and the Mongols. Two millennia ago, traders and caravans of pack animals bringing with them silk, porcelain and spices followed a route west from their home in ancient China over the steppe of Central Asia and into the fertile lands of Europe. When inquisitive Europeans travelled the Silk Road to China, they came back with knowledge, ideas and culture that changed the destiny of Western civilisation. 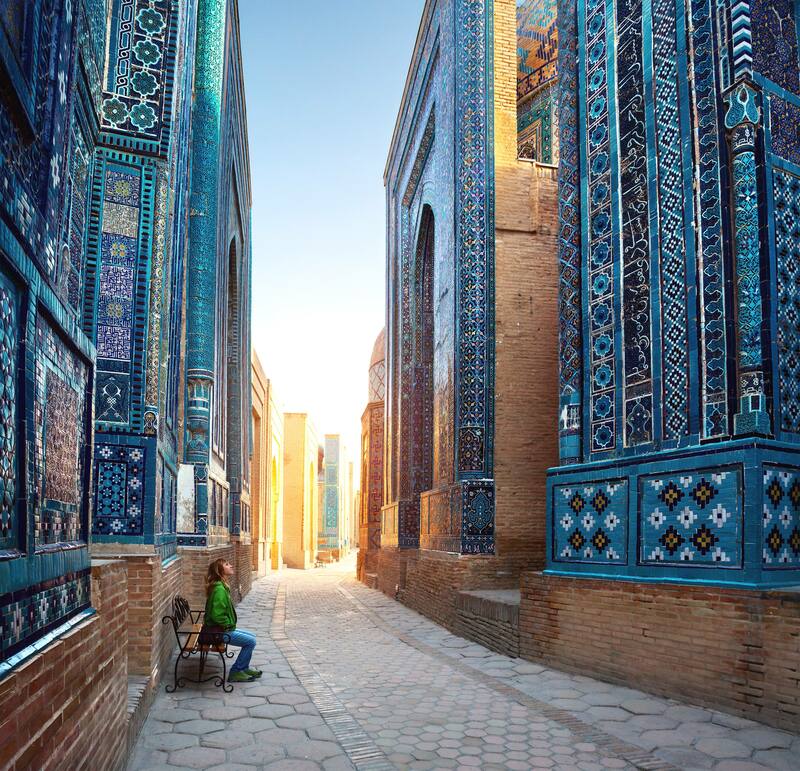 Our 26 night program explores the heart of the great golden trade route across Central Asia. Our program is designed with multi-night stays in the historic cities of Bishkek, Khiva, Mary, Bukhara, Samarkand and Tashkent. These open-air museums are beautifully preserved Silk Road wonders filled with mosques, tombs, monuments and bazaars. We will also enjoy the stunning scenery at Altyn-Emel National Park and Kolsai Lakes in Kazakhstan and be immersed in nomadic culture on the shores of Son-Kul Lake in Kyrgyzstan. A visit to the mysterious Aral Sea in Uzbekistan is also included. 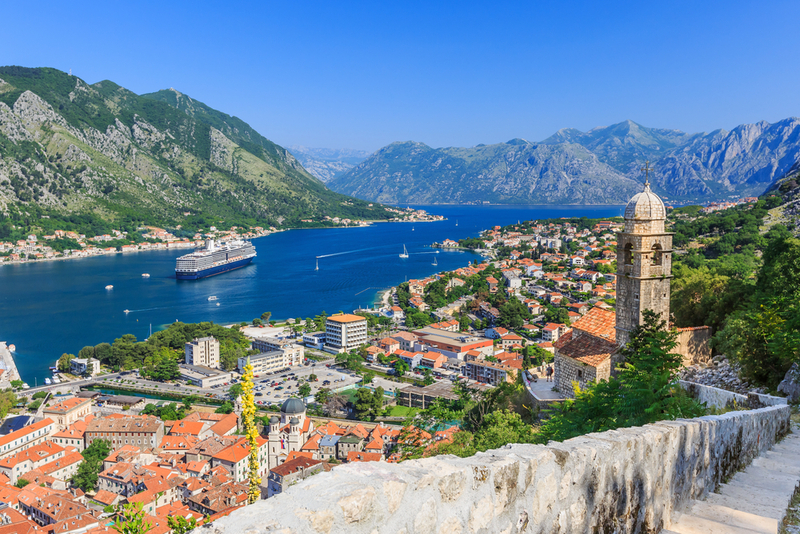 Our epic 17 night journey through the Balkans takes us in the footsteps of Alexander the Great, along the Via Egnatia and to the land of Eagles, more recently ruled by a King called Zog. 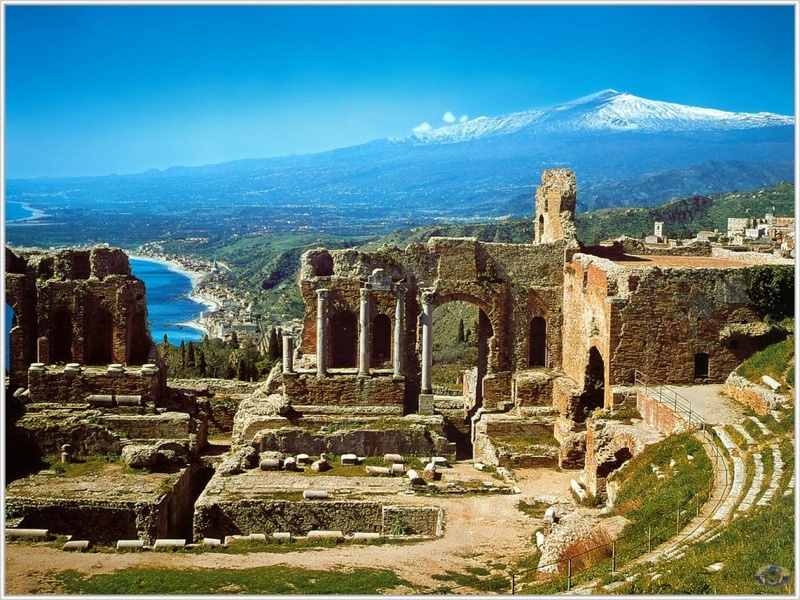 This incredible program of discovery explores awesome ancient sites, breathtaking mediaeval towns and monasteries, as well as outstanding natural scenery. We travel from the Adriatic to the Aegean coast via stunning Montenegro, haunting Tirana, the lakeside UNESCO-protected resort of Ohrid, Alexander's birthplace at Pella, vivacious Thessaloniki, Byzantine Skopje, multicultural Kosovo, UNESCO-listed Studenica, historically resonant Sarajevo and Mostar, with its meticulously reconstructed bridge and UNESCO old town. This tour blends a wonderful mixture of ancient and modern via the mediaeval in a region where there is already a rich religious mix of Catholic, Orthodox and Muslim. At this crossroads of Roman and Byzantine, East and West, coast and mountain, we explore the rich history and culture of this less-explored corner of Europe. The Iberian Peninsula faces both the Atlantic and the Mediterranean and is where the continents of Africa and Europe meet. Spain is where for centuries, two of the world's great religions have come into close contact and sometimes into conflict. 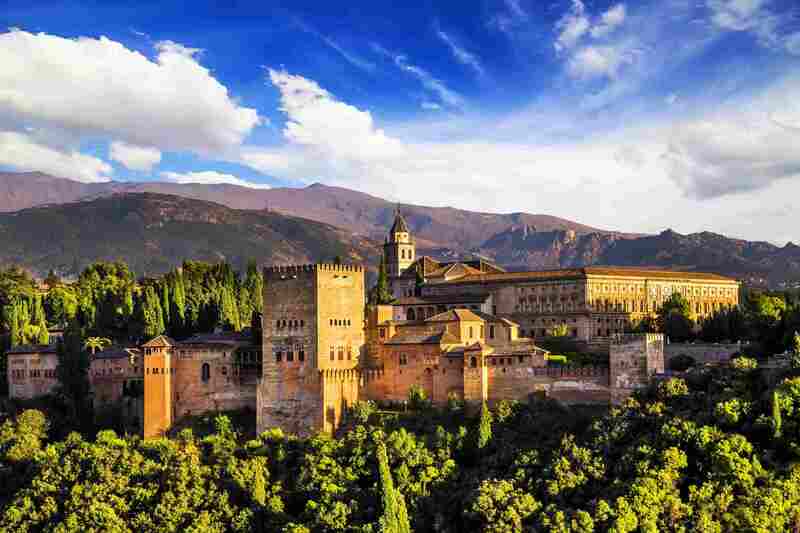 Originally settled by the Iberians, Celts and Phoenicians, followed by the Romans and the Visigoths, Spain saw a great flowering of Islamic culture in the occupation by the Moors. The germ of the country's independence lay in their fight against the Muslim occupier. Our Discover Spain program explores the historic links, cultures and religions of these two civilisations, as well as the great geographical and cultural diversity of Spain with its ancient and fascinating cities such as Madrid, Barcelona, Valencia, Granada and Seville, as well as its regions away from the traditional tourist beaches. Spain boasts a huge variety of landscapes from the elevated Plateau of Castile and the time forgotten towns of Extremadura to the African temperatures and whitewashed landscapes of Andalusia. 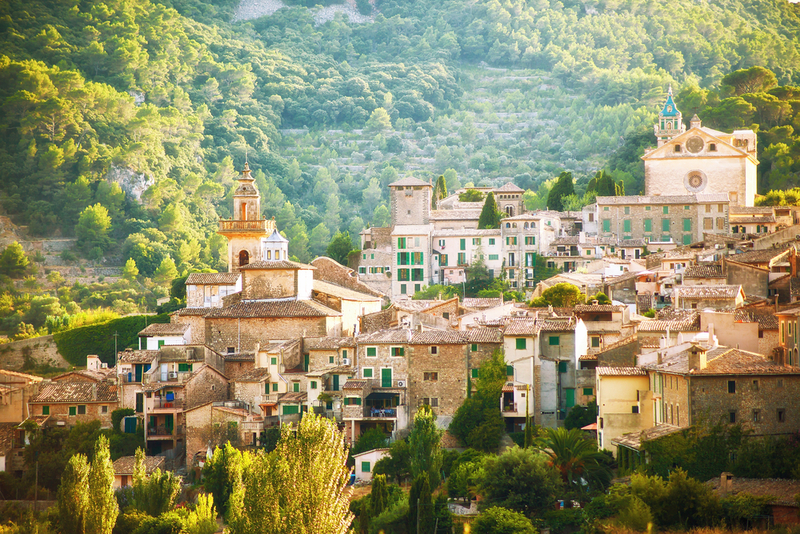 Spain is arguably the most physically and culturally diverse country in Europe. Isolated from its neighbours by mountain chains, it possesses a unique history, sophisticated cities and contrasting traditions. Typical of the islands of the Mediterranean, Malta has hosted many civilisations including the Phoenicians, Carthaginians, Byzantines, Arabs, Normans and the Spanish. The Knights of the Order of Saint John of Jerusalem were Malta's Masters from 1530 to 1798, when Napoleon's French forces invaded. However, in 1800 the British assumed control until Malta was granted independence in 1964. The Maltese people were awarded the George Cross for their bravery during World War II. While on the islands, we will learn of Malta's heritage, strategic Mediterranean importance, natural heritage and centuries old fortifications, settlements and religious sites. Our program includes Valletta, where we learn about The Knights of the Order of Saint John of Jerusalem and explore the sumptuous Palace of the Grand Masters, as well as St John’s Co-Cathedral. We discover the silent city of Mdina, the Island's ancient capital and, arguably, one of the best examples of an inhabited mediaeval city in Europe. We visit Rabat and Mosta with its impressively domed church. We view the island’s Neolithic temples and enjoy the typically Maltese fishing port of Marsaxlokk. 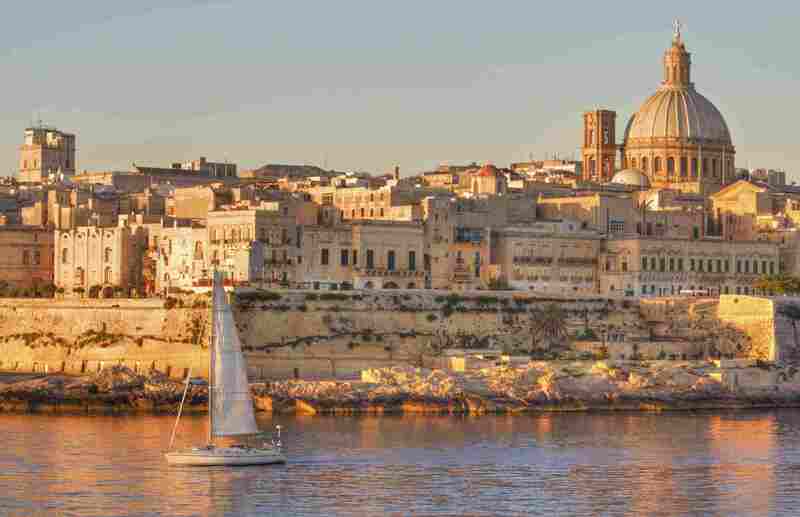 We also explore Gozo, Malta's second-largest island, with its megalithic temples and Baroque churches, nestling in the heart of its tiny villages. For those wishing to extend their stay in Europe by crossing to North Africa or just to explore this fascinating country on its own, Morocco is a microcosm of the ancient Arab world. From the Djemma-el-Fna Square in Marrakech with its barbers, snake charmers and water carriers to the labyrinths of the Fez Medina, Morocco gives a memorable experience of ancient and modern North Africa. Standing at the Western extremity of the Arab and Muslim world, it was from Morocco that Islam's most successful penetration of Western Europe, the occupation of Spain, was launched. Separated from Europe by the narrow 15km Strait of Gibraltar, Morocco is both a crossroads and a frontier state, one which has long held a romantic allure for the Westerner. For many, its greatest charm lies in the great imperial cities: Marrakech, Fez, Meknes and Rabat. Morocco is home to an astonishingly rich architectural tradition from its mediaeval cities and its ancient Roman ruins to its Berber fortresses and Islamic monuments. 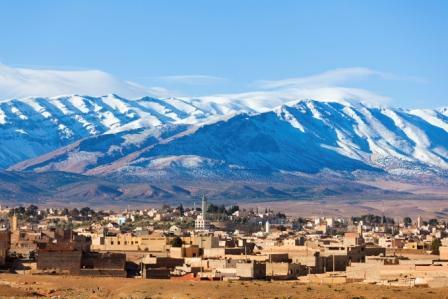 We travel through the diverse countryside with the snow-capped High Atlas Mountains clearly visible from Marrakech. Here, in North Africa, we explore many facets of Morocco from its rich and colourful history to the diversity of its peoples. We look forward to guaranteeing more tours soon.